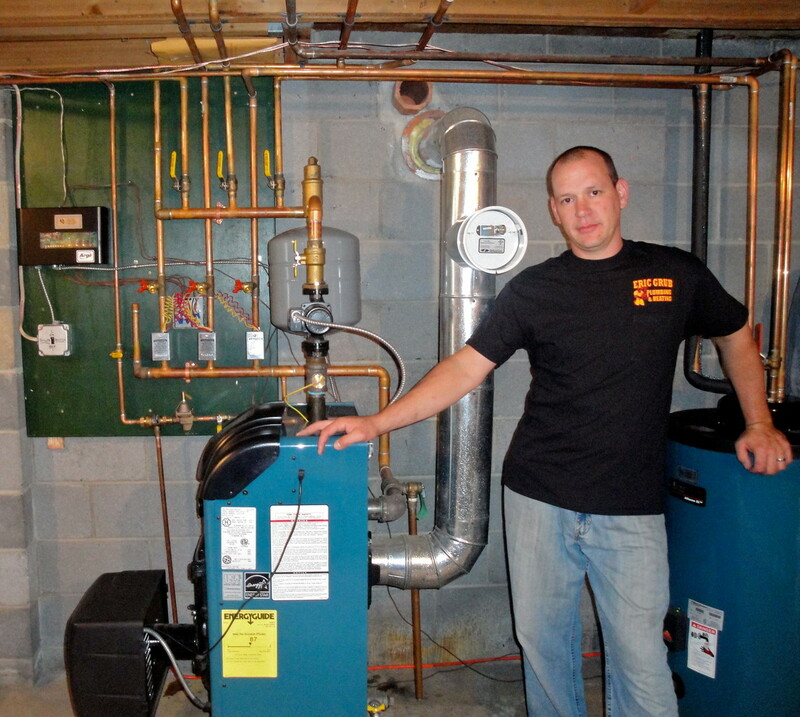 Installation of water boilers, baseboard heat and radiant heat are just a few of the services we provide. All work is done by or supervised by Master Plumbers. 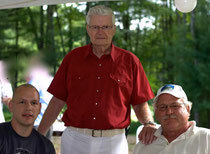 Every customer meets personally with Eric L. Grüb, owner and Master Plumber for over 35 years. 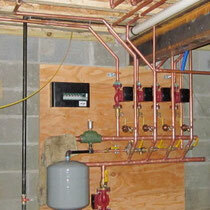 Our licensed, insured and knowledgeable plumbers instill confidence in our customers. 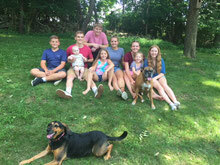 We gladly provide free estimates as well as phone consultations. 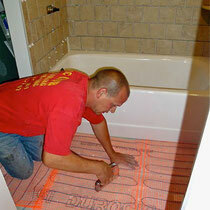 Call us even if you just want to chat about ideas you have for a heating or plumbing project. 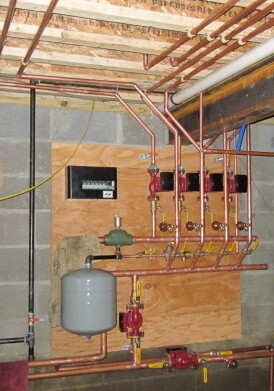 Our careful attention to detail when installing boilers, radiant heat, gas lines and gas piping installations guarantee quality workmanship with lasting results. 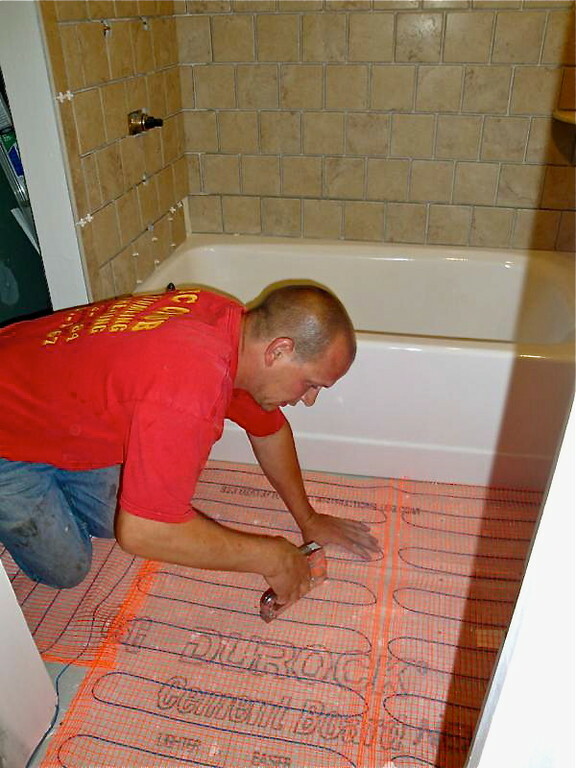 We have decades of experience and consider the integrity of our work of utmost importance. We would welcome the opportunity to prove to you that "Experience Matters". 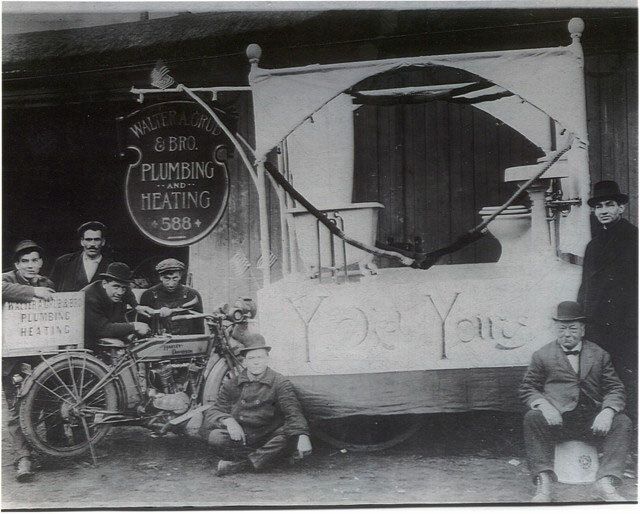 The 4th generation of Master Plumbers in the family and son of Eric L. Grüb. 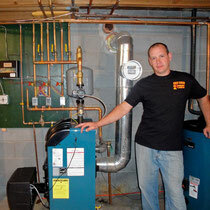 Travis, Eric J. Grüb's son, has joined the business making him the 5th generation of plumbers in the family business. 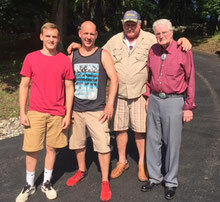 3 Generations of Grüb Plumbers L - R: Eric J., Walter., Eric L.
Grandchildren: future generation of Master Plumbers?